A doctor’s note also referred to as a sick note, is a medical or doctor’s certificate to attest medical examination of a person. This is a written document by a doctor or health care professional in which s/he states the condition of the patient examined by him/her. This serves as an evidence of the health condition of an individual. In case of an employee, it may serve as a sick note to be provided to the employer stating that the employee is not fit to work. It is easy and quick to use and fill. 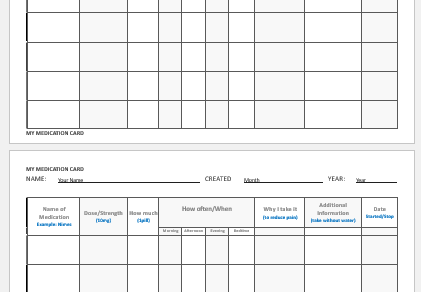 The hand-filled note is considered more credible as it confirms personalized attendance. Fewer chances of forging are there and hence increases accountability and responsibility of doctors. 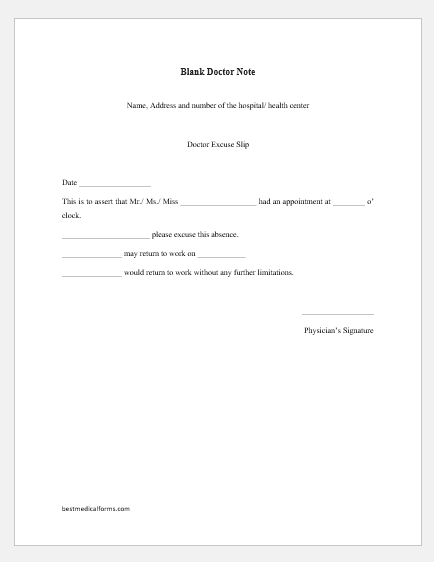 Doctor appointment note for work – this states that the patient has an appointment with a certain doctor. Doctor note for return to work – the employer may demand a sick note when the employee returns back to work after a sickness. 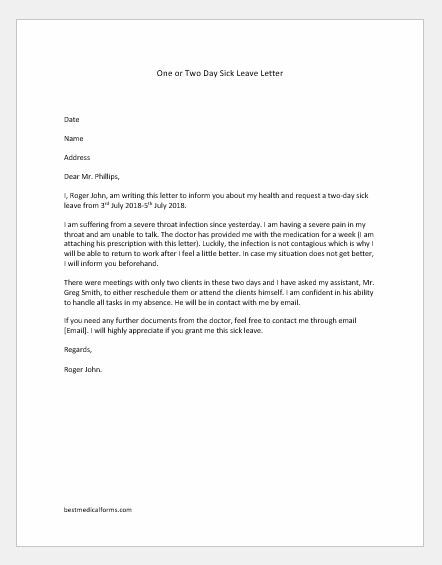 Doctor note for missing work – when the employee misses work due to health conditions, he may need to get a doctor’s note from his doctor. 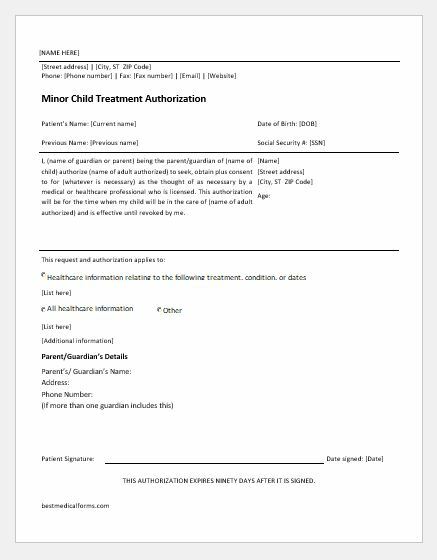 Therefore, a doctor note is an important document that may be kept in the employee record as well as in the doctor’s records. This is to assert that Mr./ Ms./ Miss [NAME HERE] had an appointment at [TIME] o’ clock. [TEXT] please excuse this absence. [NAME HERE] may return to work on [DATE]. [NAME HERE] would return to work without any further limitations.